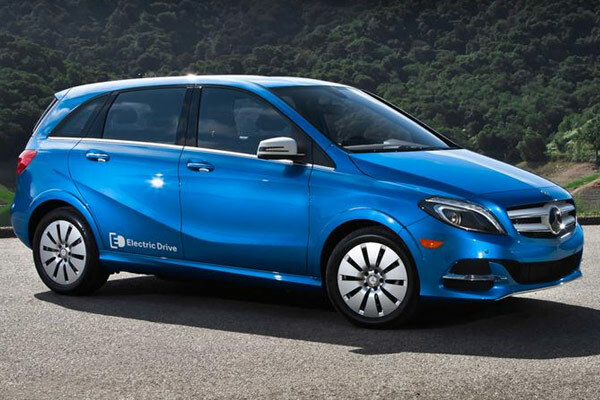 The Germans are now entering the electric car market, with Mercedes-Benz releasing information like pricing for the upcoming B-Class Electric Drive. 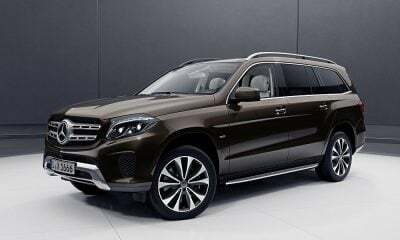 If you are interested in the interesting-looking Merc, it will set you back about $42,375, without any options. Of course the blow is softened thanks to the federal tax credit for purchasing an all-electric vehicle, which is $7,500, knocking the car’s price down to $34,875. Depending on the state you live in, you might qualify for additional credits, making the EV even more affordable. While Europe and some other markets get various versions of the B-Class, the United States will only be receiving the all-electric model. 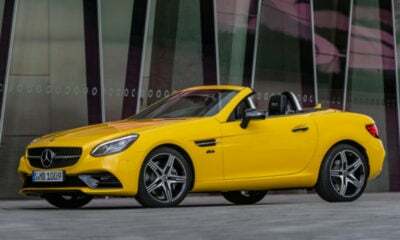 Mercedes-Benz has announced that at first the car will only be sold in select states: Vermont, Oregon, New York, Rhode Island, New Jersey, Massachusetts, Maine, Connecticut, Maryland, and of course California. Some sort of a plan to expand distribution to the rest of the country is in the works and will be unveiled in 2015. The cost of the first all-electric Mercedes includes a Battery Coverage Plus plan, which is a warranty that lasts for 8 years or 100,000 miles and covers any costs or defects associated with diminished battery capacity. Owners also enjoy roadside assistance as an annual maintenance program at no additional charge. 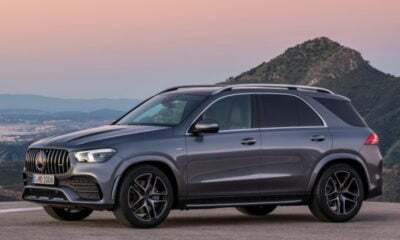 The base model comes with a features like a three year subscription to mbrace2 (the telematics system for Mercedes vehicles), attention assist to prevent distracted driving collisions, a navigation system, and a collision prevent assistance system with adaptive brake assist. Optional equipment that has been announced includes a Comand infotainment system, blind-spot assist, parking assist, and lane-keep assist. So far, pricing for the optional equipment has not been released.